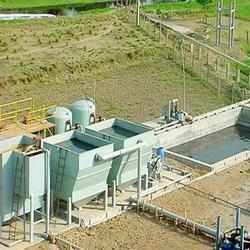 We are a leading Exporter of packaged effluent treatment plant and effluent treatment plants from Ahmedabad, India. 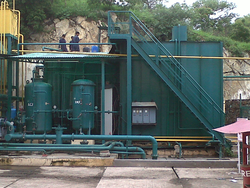 We are offering a wide range of Packaged Effluent Treatment Plant. We are offering a wide range of Effluent Treatment Plants.